Attention landscape students! 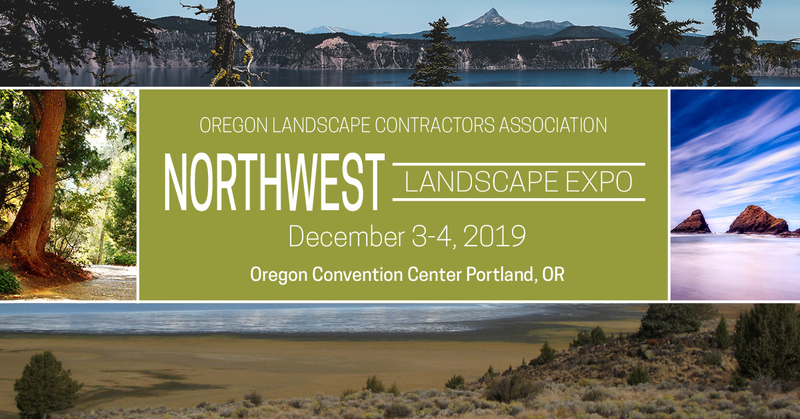 Be an Expo Student Volunteer and get free access to the 2019 Landscape Expo. Opportunities are limited and assigned on a first come, first-served basis. Call the OLCA Office for details and the Student Volunteer Form.